This nappy bag has a cute little “heart” embroidery in front. 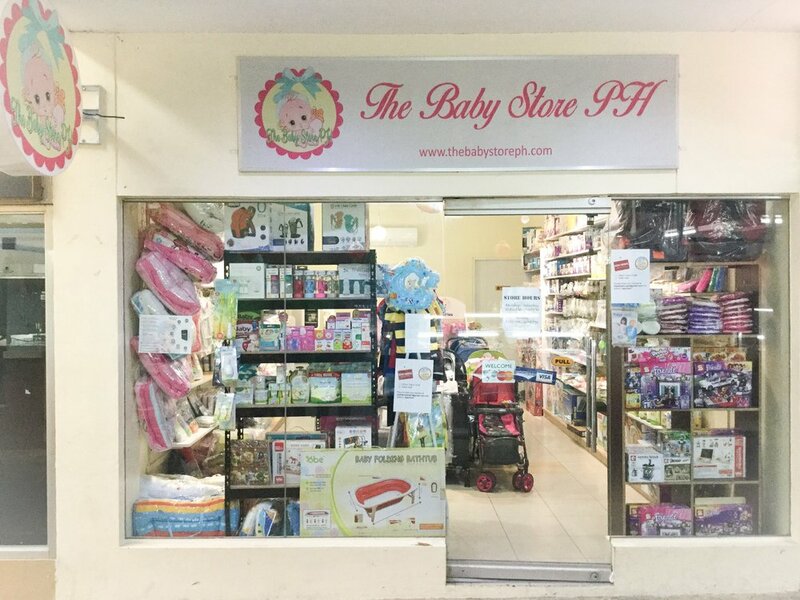 It can carry all your baby’s basic needs such as diapers, milk bottle, burp pads, etc. The side and back pockets keeps your things organize. It also has an adjustable shoulder strap for easy carry. Has a waterproof lining and microfiber material that promises good quality.